2120022355 Maintenance 2200660122 CINGHIA TRAP 2200901532 FREON COMPR. 2120026212 Maintenance 2200660141 TRAPEZOIDAL 2200901537 FREON COMPR. 21201628US Maintenance 2200660207 DRIVING BELT 2200901538 FREON COMPR. 2120214012 Maintenance 2200660208 DRIVING BELT 2200901539 FREON COMPR. 2200305402 Piston compr 2200700377 RELE’ AVVIAM 2200902202 AIR OIL SEP.
2200305502 Piston compr 2200701205 FUSES HOLDER 2200902203 AIR/OIL+SEP. 2200305702 Piston compr 2200701240 FUSES 2A 5X 2200902205 AIR/OIL/SEP. 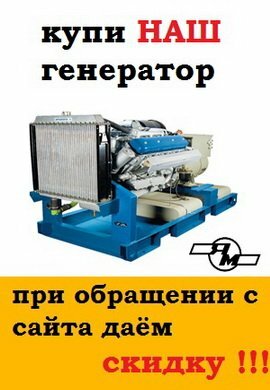 2200541781 PULEGGIA T-B 2200702501 GENERAL SWIT 2200902239 AIR+OIL+SEP. 2200541784 PULLEY T-BUS 2200702510 INTERRUTTORE 2200902240 AIR+OIL+SEP. 2200556443 MOTORE HP50 2200707369 THERMIC RELA 2200902304 AIR+OIL+SEP. 2200599813 MPV RPA2+APE 2200710633 DOWEL M12X10 2200902394 KIT B KIT V.
2200599821 MINIMUM PRES 2200710634 VIS 2200902395 KIT B KIT V.
2200641115 AIR FILTER A 2200900829 MOTORE+RETE/ 2200902682 A3 230/60 G.